I love photographing weddings. It’s a unique event full of happy people in a beautiful setting. What’s not to love? The way that I work is like a fly on the wall. I am a reportage photographer and capturing the real moments is my speciality. When I photograph a wedding I feel like I am on a mission to document everything – big events as well as small details. I want to create a lifetime memory for my couples. Timeless and beautiful photographs that can be enjoyed for years to come. In order to tell the story and make good pictures, I need time. It’s not done in 2-3 hours. 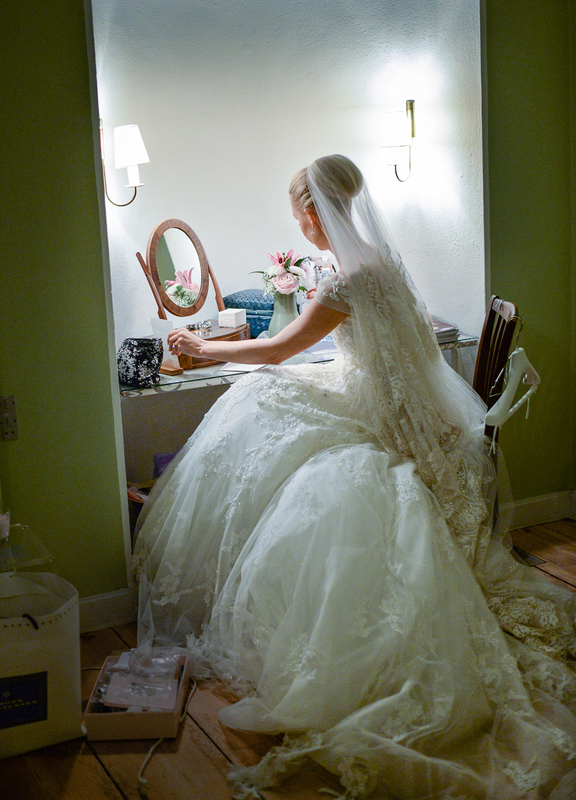 My work normally starts with the bride getting ready and continues until the beginning of the dinner or all the way to the first dance.